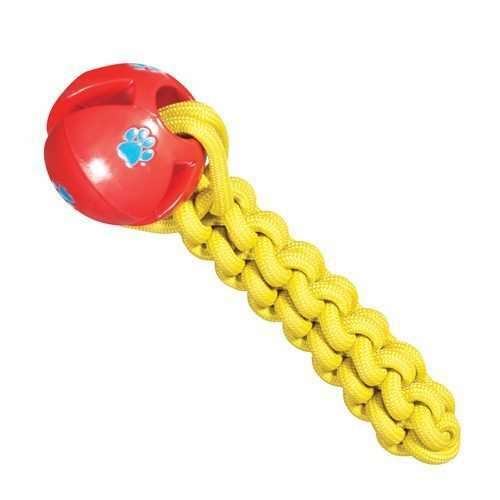 This nylon rope toy is made for chewing and tugging. 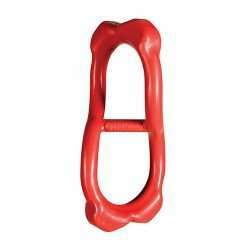 It provides entertainment for your dog while exercising teeth and gums. 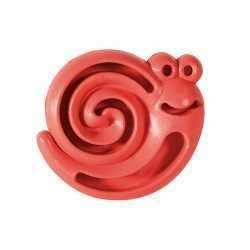 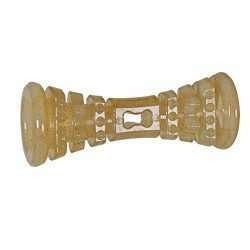 Features durable rubber dental ball and sturdy nylon rope.